When you feel like your debts are spiraling out of control, this can very extremely overwhelming and stressful. But if you ignore your problem, things are never going to get better by themselves. 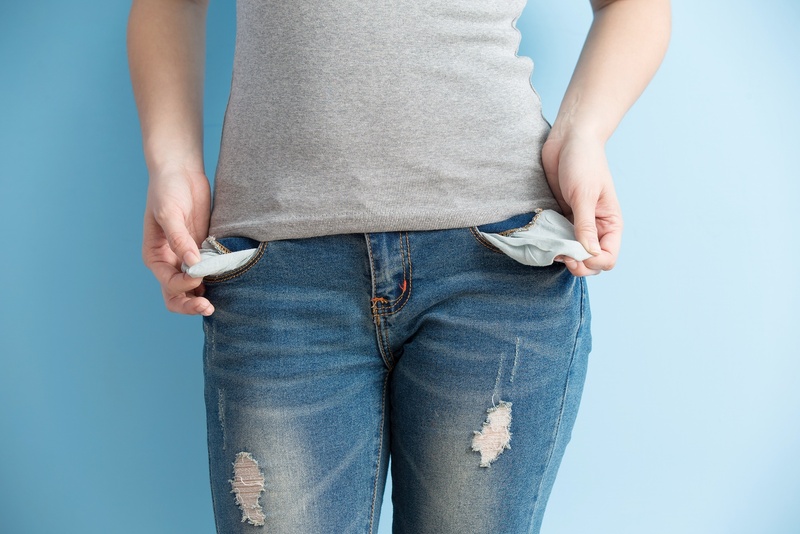 You need to make sure that you continue making payments or you could find yourself in serious problems, and you may even need to look into options like chapter 7 bankruptcy. If you are not at this stage, here are some steps that you can take when you feel like your debt is getting out of control. One of the main problems is that people simply don’t have a real idea of who and how much they owe. To start off with, you should make a list of your debts including the amount of debt, creditor and minimum monthly payment. Having a list in front of you may be overwhelming to start off with, but it is an essential step. If nothing else, it is going to help you to confront your demons. Once you have your payment list, you can now create a bill calendar which will help to show you how much you have to pay and when. You need to ensure that you are at least making the minimum payment. Of course, this is not going to help you to clear your debt, but it is going to stop things from spiraling out of control. A common strategy which people use is to make the minimum payment on all debts except for the one which is most pressing in which you pay off as much as possible on a monthly basis. If you can’t deal with your problems by yourself, you need to recognize the signs that this is the case. For example, if you are not able to make the minimum repayments on a monthly basis and your debts keep getting higher and higher, you may need some support at a professional level. Some forms of help that you can get include a debt consolidation service, debt relief company, and credit counseling agency. As we already mentioned at the start, bankruptcy may be a last resort option which you turn to in extreme situations. If you have fallen into debt in the past, there is every chance that it could happen again in the future. And since you have worked so hard to clear it, you don’t want to find yourself falling into the same trap again. One of the best ways of protecting yourself against this happening is to build up an emergency fund. Aim for a small amount to start off with and build this up over time. If you need to dip into it at any point, make sure that you take the opportunity to replenish the money once again.